Just got back from a week in France where I was struck by an interesting take on the humble shopping basket, one which I haven’t seen on these shores. 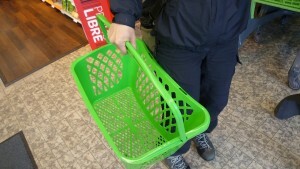 It was at the Carrefour supermarket. 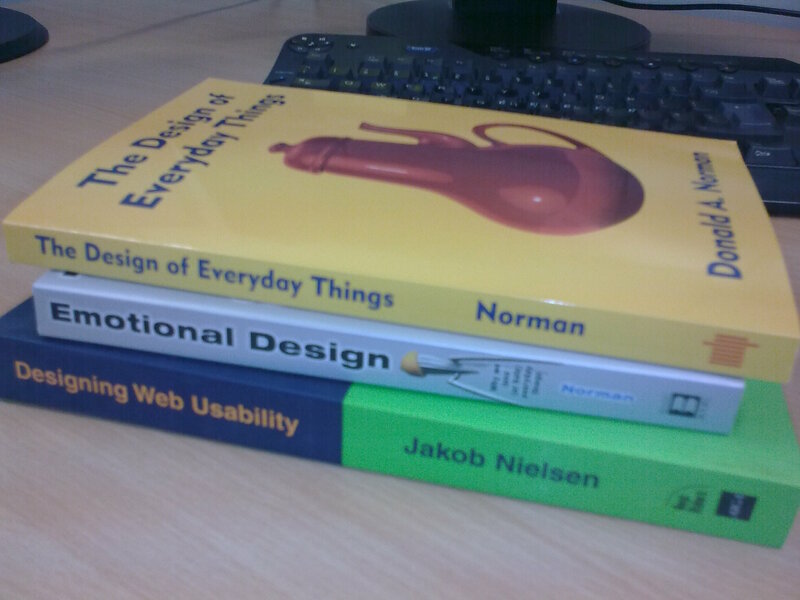 The first books for my course have been delivered.